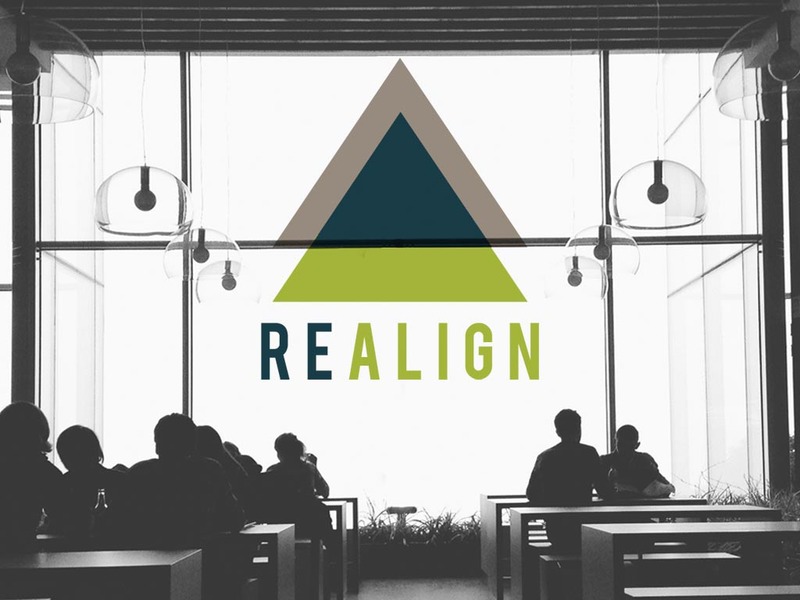 If you want to launch a successful Realign class at your church, then it will take everyone getting on the same page, from the pastor to the class leaders. 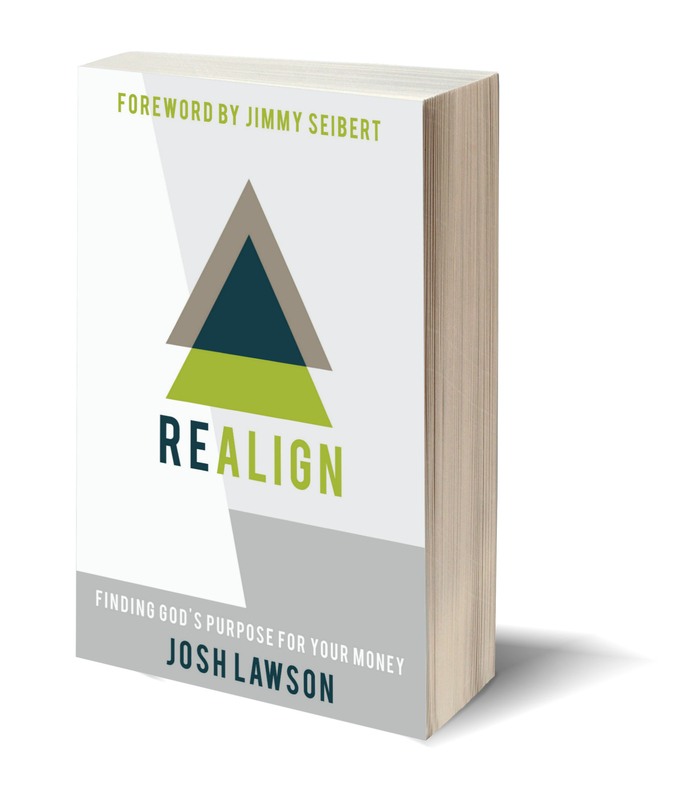 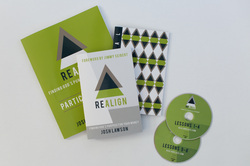 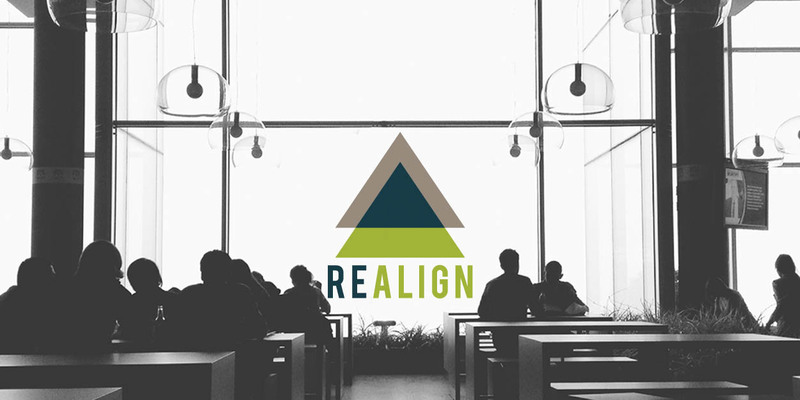 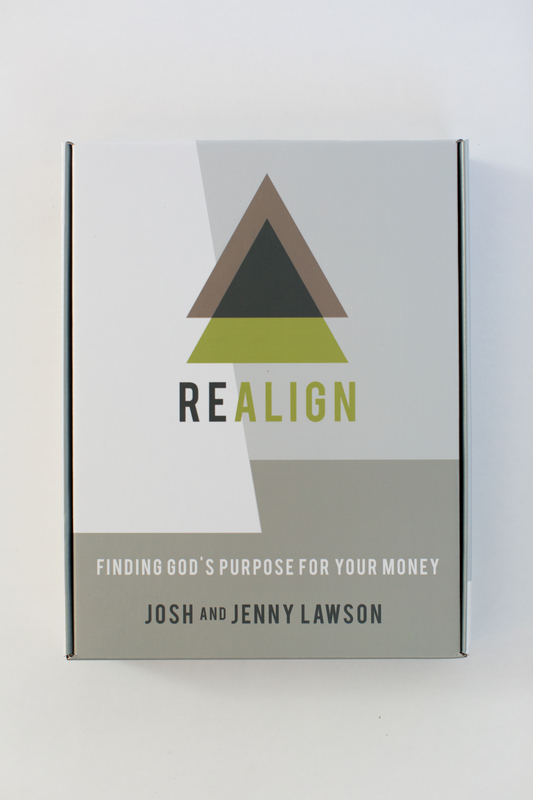 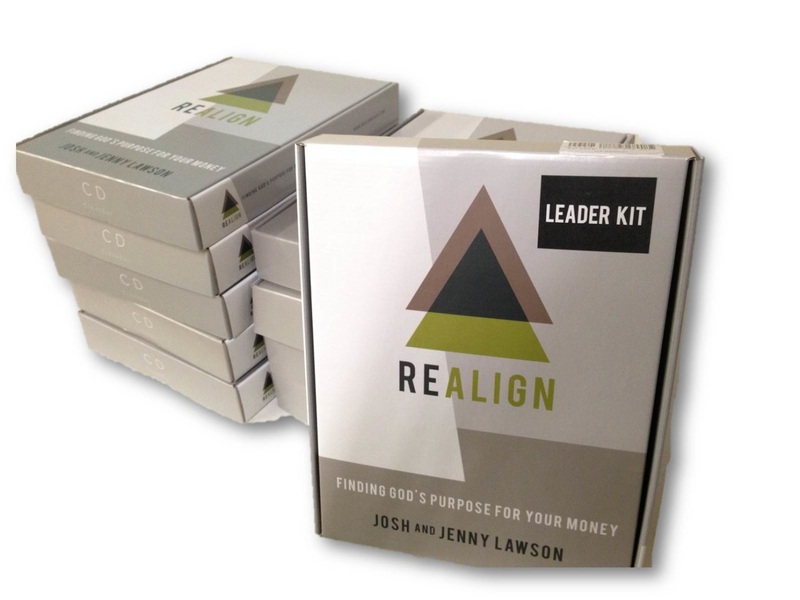 We believe that the best way to launch a Realign class at your church is to start with a 3 or 4 week Realign Sermon series. 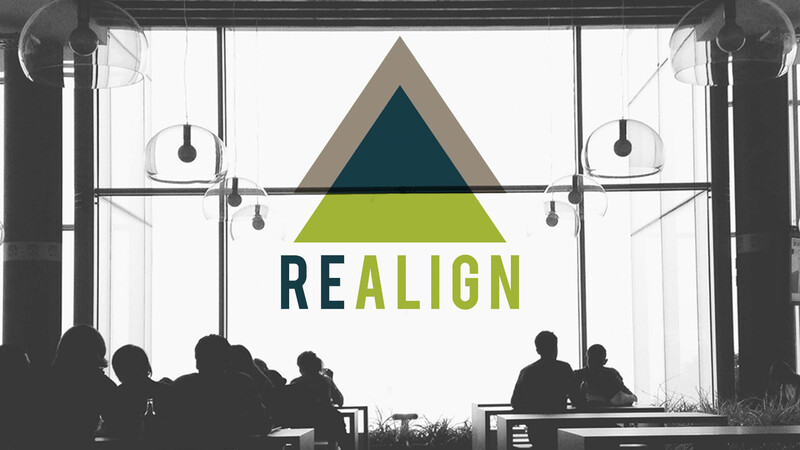 By far the "Grand Slam" of launching a Realign class at your church would be to launch a Realign Sermon Series the month prior to your class starting. 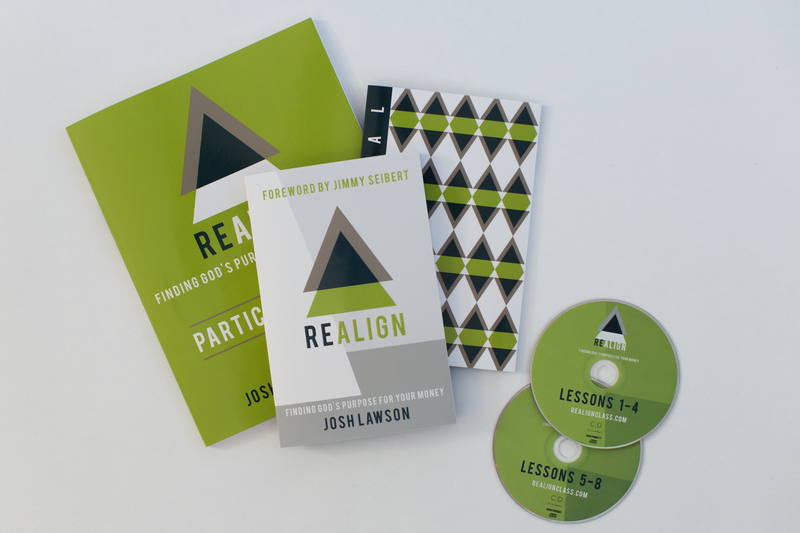 At the end of the sermon series, make sure that you give your congregation the specific details for the class and where they can find more information and sign up for the class. 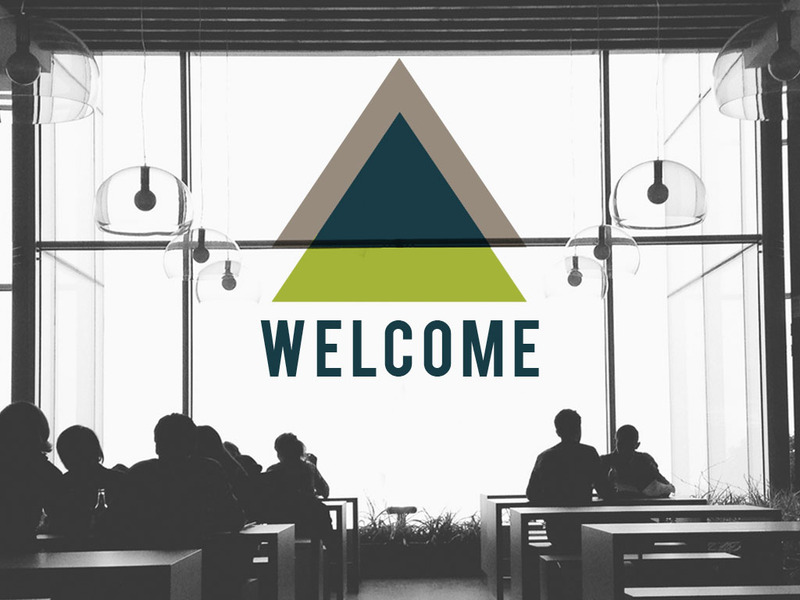 We encourage you to pair any announcement about the class with a bulletin announcement and a showing of the promotional video. 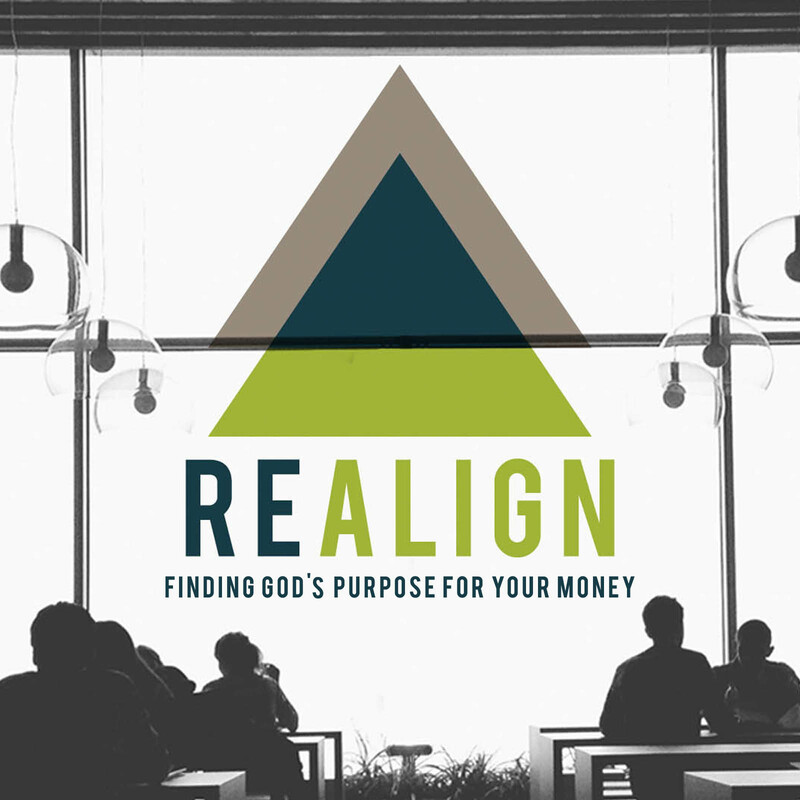 Here is a video clip to use during the Week 1 sermon about contentment. 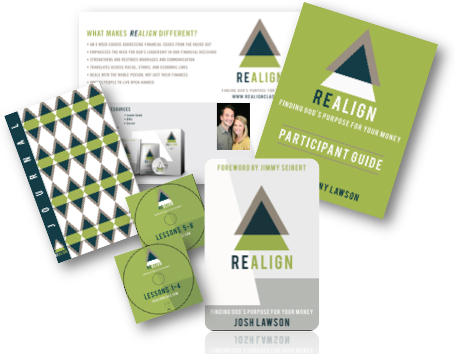 During the sermon series, we encourage you to show at least one of the below promotional videos about the Realign Class. 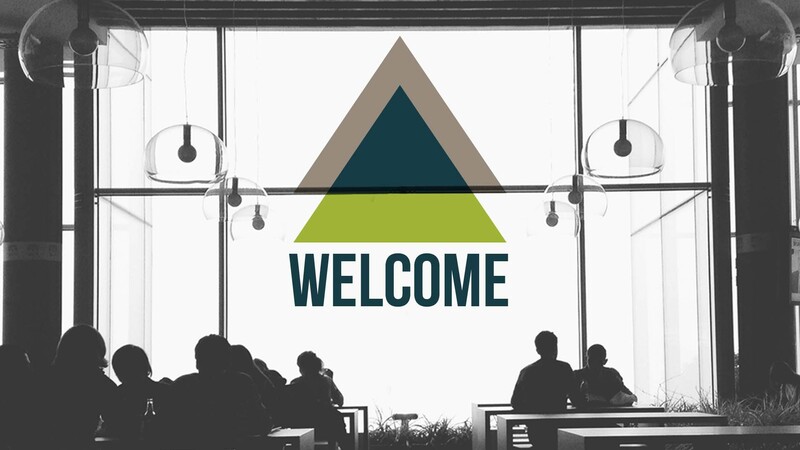 In addition to the videos, we also would like to provide you with all of the digital images that you would need during your sermon series. 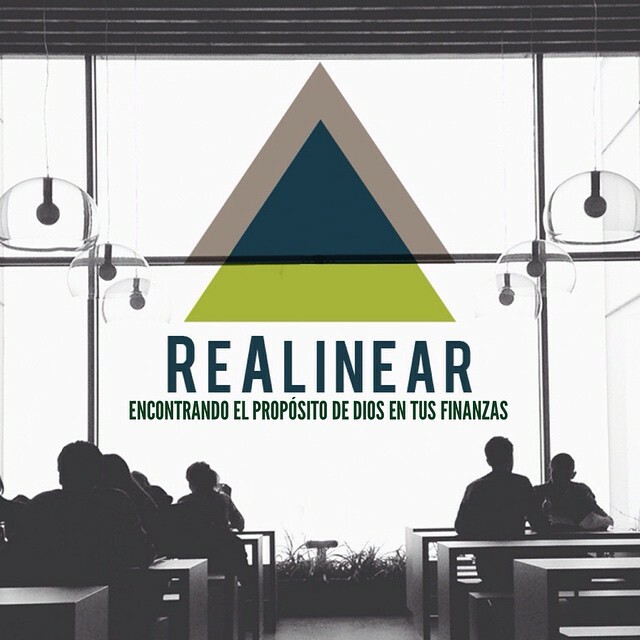 Below we have included digital versions of logos, screen graphics and even social media pictures.